Getting a smog check history for your car can make it a lot easier to sell. You know that your car has always passed the tests, but the buyer doesn’t know that. It is also helpful to see a car seller’s smog history when you’re purchasing a used car. However, a printed history report the seller offers isn’t going to do you much good. The smog check history will give you a report on how the vehicle in question did on all its smog certification tests. This provides important information to the person who is considering purchasing the car, whether that person is you or a potential buyer for your vehicle. You can get a smog check history report on the website that controls California smog certifications, the California Bureau of Automotive Repair. The smog check history report will not have the vehicle identifying information on it. The only way to know which vehicle’s report you’re reading is to run the report yourself on the website using the VIN number. So, if a seller shows you the report, it won’t do you much good until you can be sure which car the report is about. Another use for the smog check history report is when you get your car smogged and promptly loose it. The smog station will electronically submit the results to the state of California, but it is always good to keep a copy of it for your records. If you need to get a smog certification for your car, stop by Reliant Auto Repair. Reliant’s auto mechanics can take care of the testing for you, and they are experienced in the necessary repairs that need to be done if your vehicle fails the test. 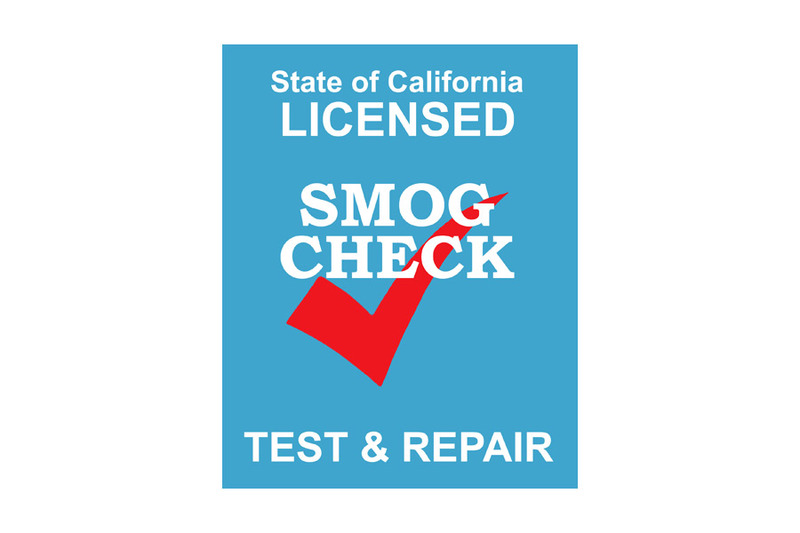 For more information about smog check history, see the California Bureau of Auto Repair website. It’s good to know more about smog testing. I like how you said that getting this done makes selling your car a lot easier. We’re hoping to sell our old Honda, so getting it smog tested will definitely help. It’s in great shape, so this will be icing on the cake.